Pop-up stores. Magic mirrors. Digital price tags. Are you keeping up with the latest tech trends? Shoppers have access to more information, available at their fingertips 24 hours a day, than ever before. It’s important for you to embrace the digital revolution. You can stay ahead of the game by empowering your customers. Giving them the ability to shape their experience will keep them coming back for more. You’ll want to give them choices to customise their shopping experience. It can be rough, trying to keep up with these new and ever-changing trends, which is why we’re going to show you the latest and greatest top 50 innovations in retail. Gone are the days where your only interactions with your customers took place in your brick-and-mortar stores. These services are taking the hassle out of the delivery process. Customers no longer have to deal with long lines or waiting weeks for a delivery. It’s a bird. It’s a plane. It’s a…drone? Yes, in just another few years’ time, after getting the go-ahead from the FAA, drones could be delivering packages to customers’ doors within 30 minutes. 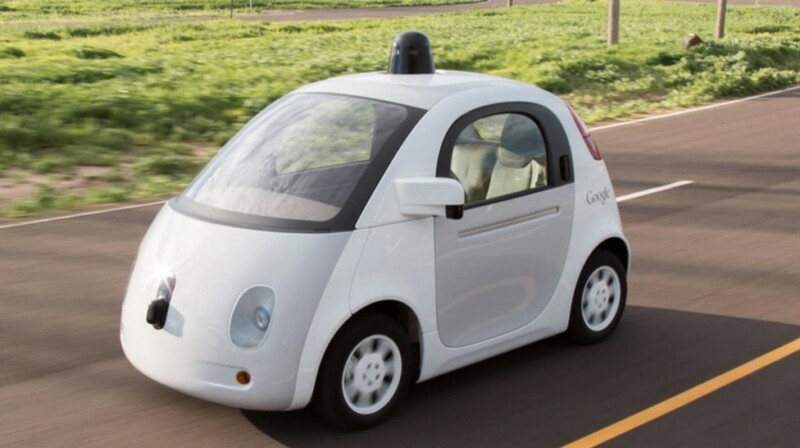 While Google’s driverless cars aren’t ready to be left unmanned yet, they’re making more and more progress every day. Self-driving cars navigate based on sensors that can feel as far as 2 football fields away in every direction. Shutl is a London-based fulfillment company that brings shoppers together with retailers and couriers, and promises deliveries within 90 minutes or less. It was founded in 2008 and was bought by eBay in 2013. Shutl uses an algorithm to determine the best courier for each delivery. Doddle Parcels is a delivery service that’s located in and around train stations in the United Kingdom. 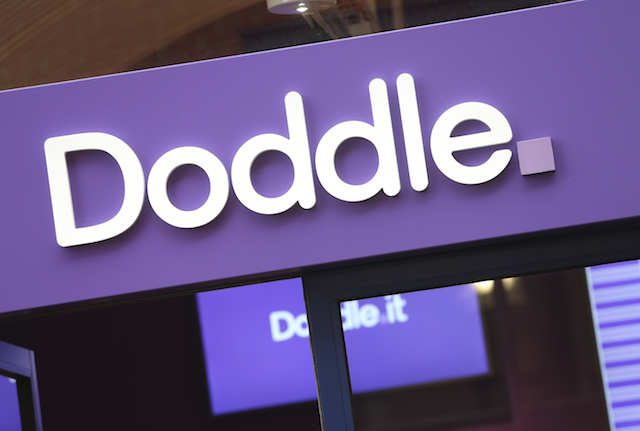 Using Doddle, customers can send, pick up or return packages 7 days a week. The company started in 2014. This app allows you to monitor your home from your tablet, SmartPhone, laptop or webcam. 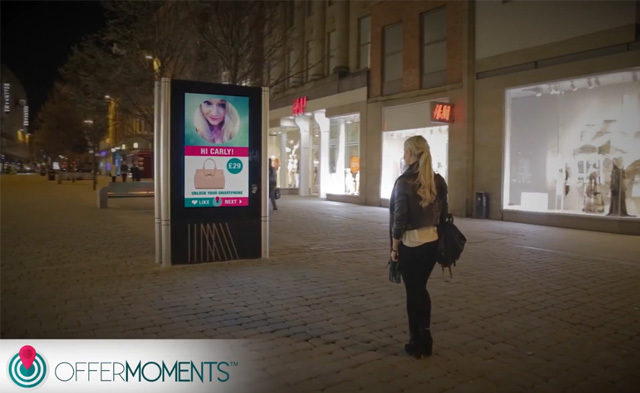 Retailers are getting creative with the ways they interact with their in-store shoppers. While it may seem like people are shopping online more each year, these companies have found unique ways of drawing customers back into their brick-and-mortar stores. Using this app, customers can see a map that will show them the aisle and exact location of the item they want to buy in a store. This virtual fitting room, located in Uniqlo’s San Francisco store, is a shining example of customer empowerment. Shoppers can, using the built-in touchscreen in the fitting room, see what they would look like in other colours or patterns in the mirror. 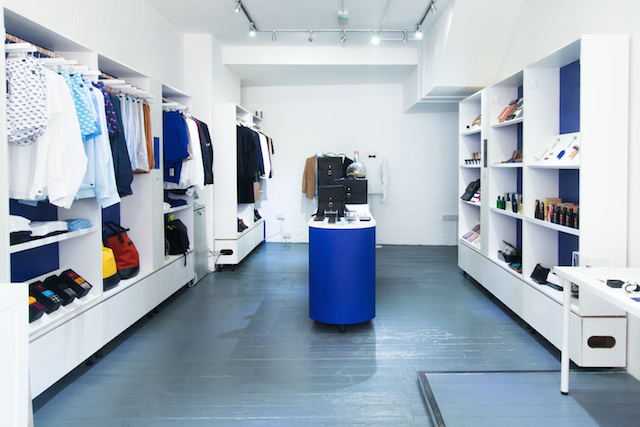 Pronounced as “your store”, this is a pop-up store around London. 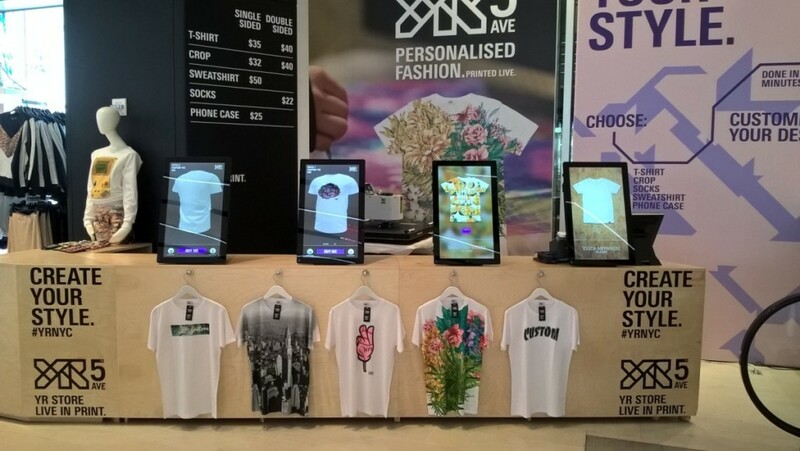 It gives customers the ability to custom design apparel from scratch, and upload their designs via touchscreens. The entire process just takes minutes. Live mirrors suggest matching items as the customer enters the dressing room. They can swipe through the store’s inventory. While they’re in the dressing room, shoppers can use a mirror to decide what they want to buy, confirm with an associate and get a copy of their receipt. This is a live digital shop window that suggests products, pulled from live inventory, based on the customer’s measurements, which are taken from body scan technology. Six interactive billboards, in various locations around London, show TopShop’s best-selling items. Launched in 2015, “hashtags” of digital runway looks would appear in the TopShop Cloud, then show up on the billboards. If a customer tweets one of the trend hashtags @TopShop, they’ll get a shopping list based on that trend. Iconeme created VMBeacon, which allows mannequins to interact with customers using a mobile app. The mannequins receive an alert when a customer walks by, allowing them to give the customer details about the look they’re wearing. Then they can browse the store’s website, buy or locate items, save them for later purchases or share on social media. This company helps cloud-based businesses personalise their customers’ shopping experiences with product guides. Audi’s concept car combines sporty aesthetic with luxury feel. It has an LED touchscreen and laser headlights, among many other unique features. Algorithms keep retailers’ prices competitive. This is beneficial because it allows them to focus on enhancing other parts of the customer experience. One of the popular creators / distributors of digital shelf tags in the UK is Pricer (Herbert). With online sales increasing exponentially and shoppers drastically reducing visits to stores, many retailers are trying to get even by employing cutting-edge technologies to their stores with an eye to attracting more customers. Viewsy uses sensors to track shopper behavior in the store. It will trend based on how long the customers had to wait in line, or how long do they tend to wait before returning to the store. Like Viewsy, RetailNext also features in-store sensors that track customer behavior. They track shopping trends in over 50 countries, with over 100,000 sensors in retail stores. 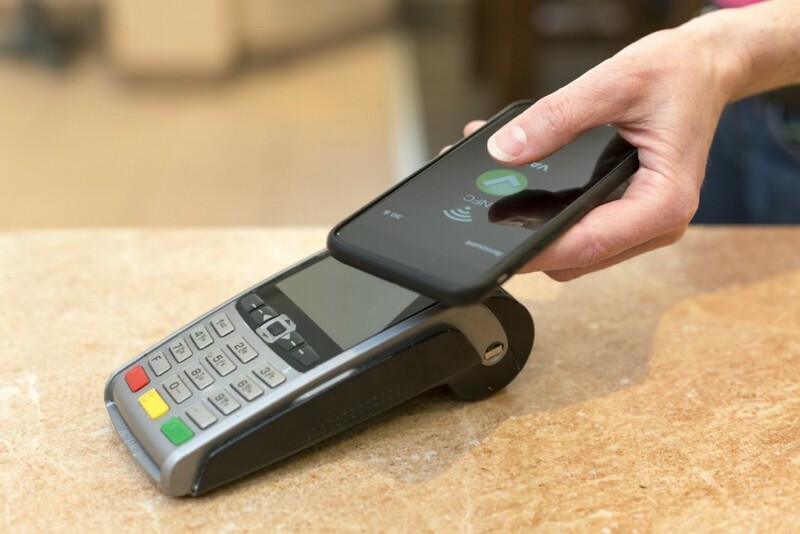 This company designs technology for the leisure and retail industries, allowing them to better connect with their customers, in both the physical and digital world. Instead of traditional surveillance methods, this research company uses footfall technology that only shows the customer’s shoes as they enter a store. Customers no longer have to impatiently tap their feet, wondering how long they’ll be stuck waiting in line. Qudini will tell them how long the estimated wait will be via a TV screen, and will send the customer updates via text. Qudini also has an appointment software, so retailers can plan for optimal staffing. FaceFirst’s cameras will scan and compare shoppers’ faces against a database of previous shoppers, and photos of people who liked or followed the company on social media sites. CloudTags helps link up the online and offline shopping experience to create a ‘connected store’. Using its smart tags, sensors and devices it creates joined up solutions for retailers like Harvey Nichols and Made.com. 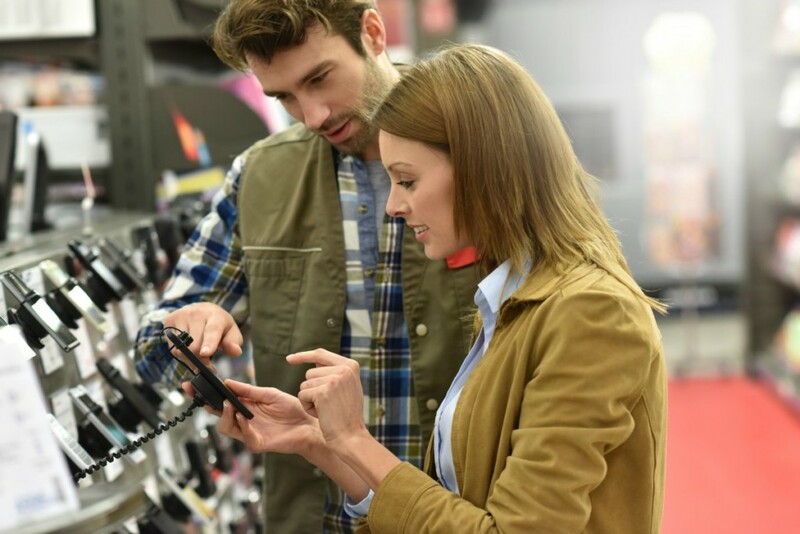 Through various technologies, including digital kiosks, in-store iPads, digital signs and wearable wrist devices, they work to enhance the customer’s in-store experience. Using an app, customers can choose to pick up their item in a participating retailer’s store, using the Click and Collect feature. 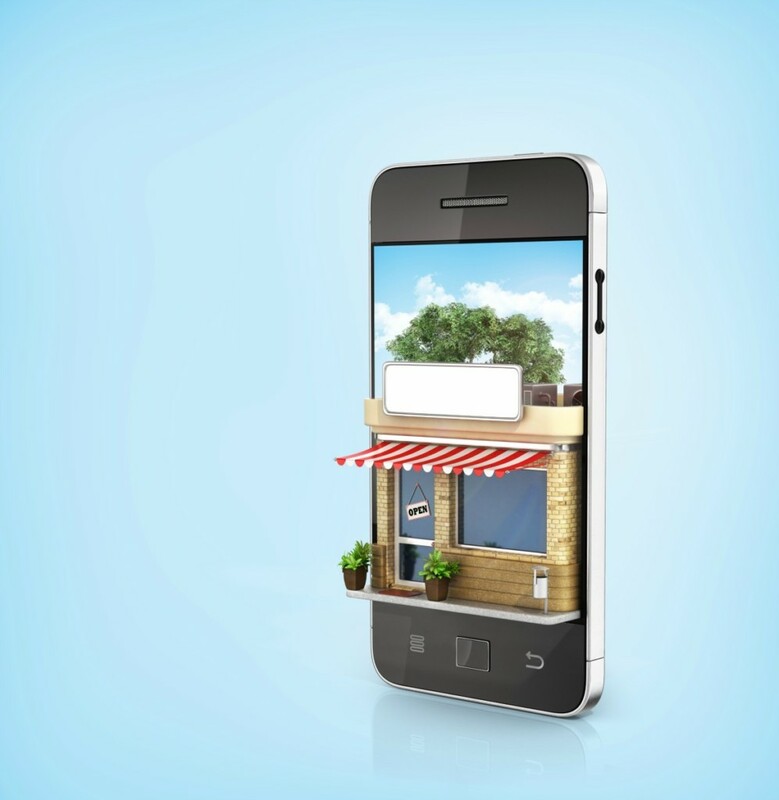 The retailer can use an app that will show them which customers are in the store to get their Click and Collect items. This Cloud-based Software as a Service (SaaS) model allows retailers to oversee all digital and in-store customer interactions. 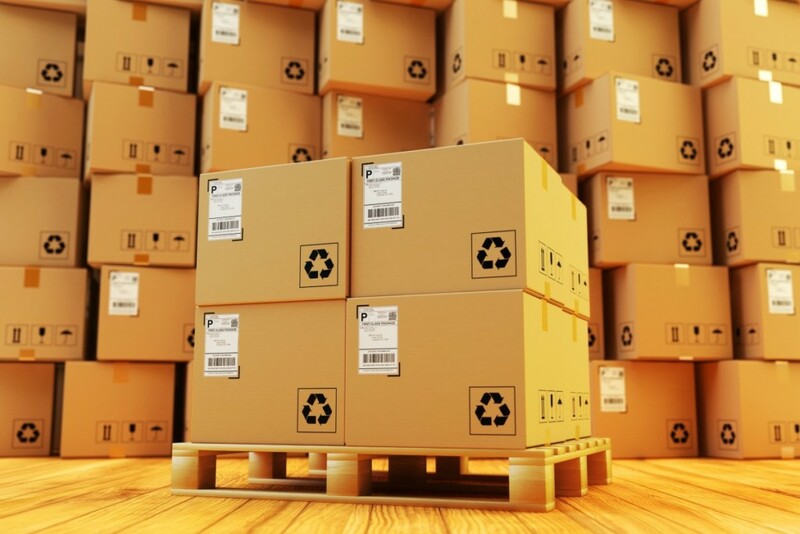 It integrates merchandising, inventory management and many other third-party systems. 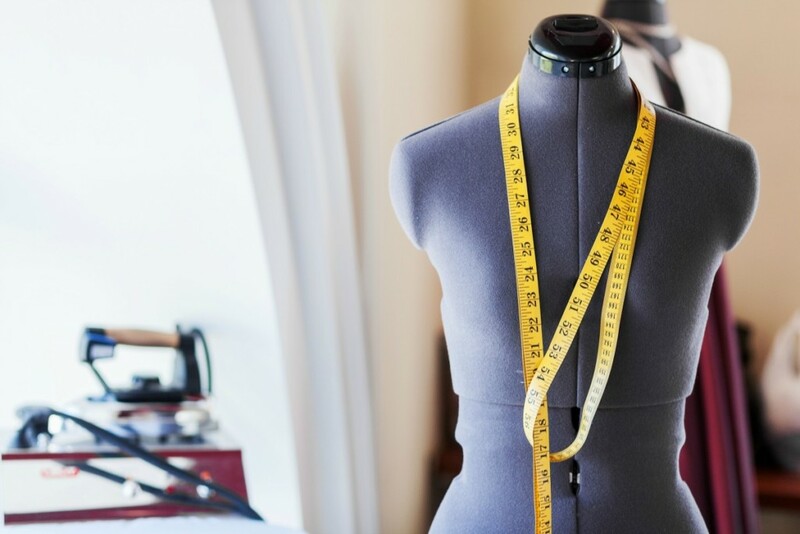 eBay bought graphic company PhiSix, in order to create 3D designs of clothing, allowing customers to “try on” online purchases for size. Paying for purchases is now easier and more convenient for customers than ever. Customers can check out quicker than ever with just the click of a button. YReceipts creates customisable digital receipts with unique designs. They also work with data analytics, collected from real time feedback and social media. Now, it’s easier than ever for customers to buy items they love on Twitter and Pinterest. Twitter’s “Buy Now” and Pinterest’s “Buy” buttons benefit retailers because it gives customers yet another way to purchase items. These mobile apps make it easier than ever to make secure, quick payments. iPhone users can install Apple Pay from the Wallet App. Android users who have versions 4.4 and above can set up Android Pay through Google Wallet. The digital experience is hardly a novelty for customers anymore. 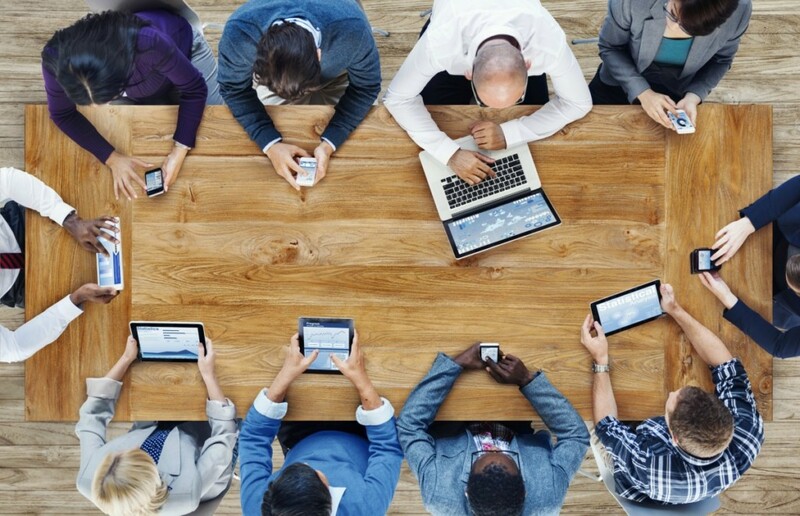 Mobile phones and tablets have forever changed the buyer’s experience. This coffee company has made it easier than ever for customers to customise their favourite drink order, pay easily over mobile, and use their digital loyalty cards to get free coffees. Customers also enjoy a free coffee when they sign up for the Harris + Hoole app. Customers can order custom-designed shirts via this app. In addition, they call sell their designs through the app’s Marketplace feature. This retailer was open for 6 months, and used data science to integrate their online and in-store shopping experiences. 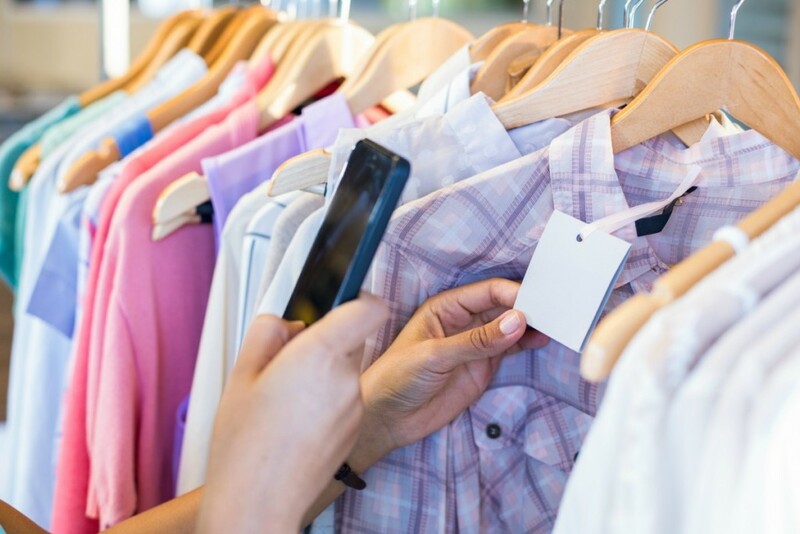 People using this app can upload clothing items they like, and the app will look through over 250 stores to find locations to order online. Using this app, customers can place their orders ahead of time, use and keep track of their customer rewards and find nearby stores. 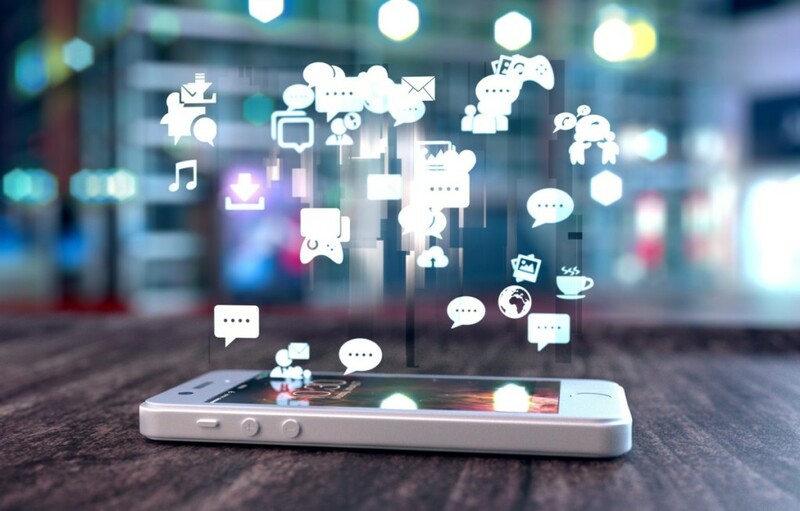 This mobile marketing company connects businesses and brands with their digital audience, with broad, targeted and located-based marketing. 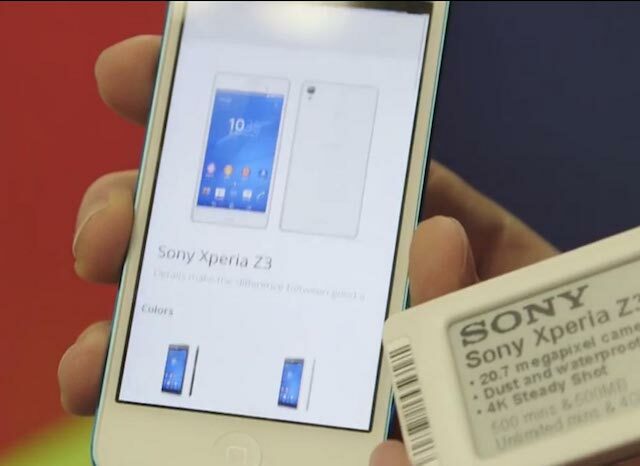 These are small sensor stickers that can send a message to smart phones. They can help retailers keep track of their customers’ buying patterns. This app lets customers know about current sales or promotions as they walk by stores or restaurants. This is the first company to create Google beacons. With this app, smartphone users will get a text or alert with a URL. Clicking on it will allow them to see nearby things that may be of interest, like estimated wait times for the bus. 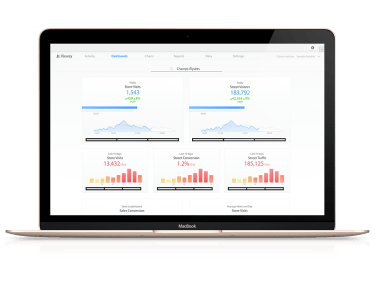 Elevaate is a cloud-based platform that uses data science to enhance revenue and customer and employee experiences. Ometria helps businesses identify demographics that make up their target audiences, which assists them in tailoring the customer experience. No longer used only for gaming, Virtual Reality is adding a whole new dimension to the customer experience. 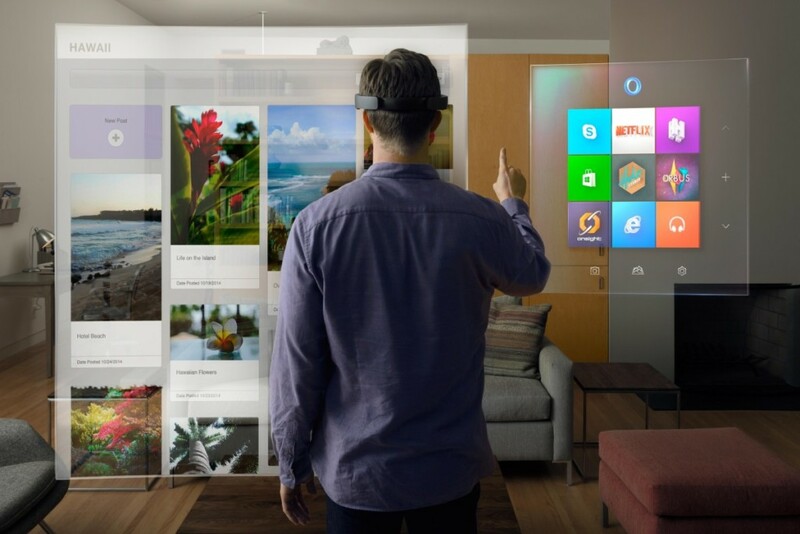 This technology allows users to blur the line between reality and virtual reality, with holograms. This allows people to communicate, collaborate and create in ways never thought possible before. Retailers are using augmented/virtual reality technology as another way to make their products come alive. 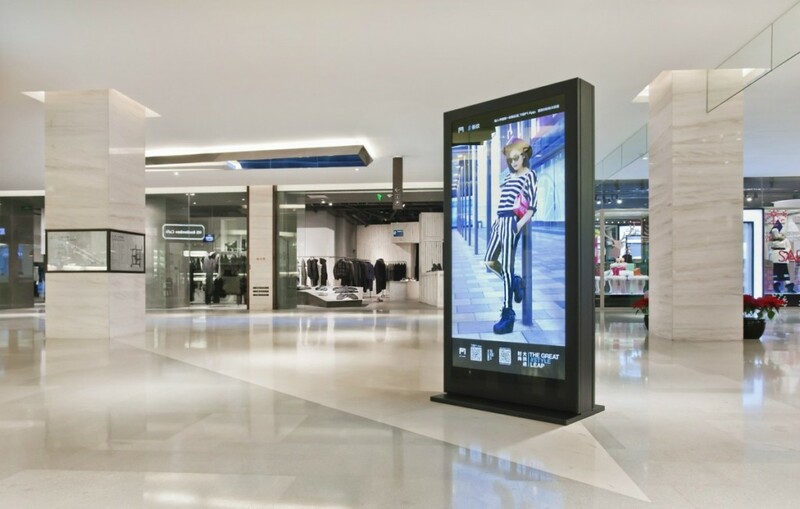 John Lewis (through Cimagine), are giving customers the ability to browse through an infinite showroom in-store, and Ferrari and Audi are experimenting with virtual showrooms. One of the leading companies in this area is Cimagine, which has the world’s largest AR deployment in retail through its work with ShopDirect. This London-based company features an innovation lounge, where tech innovators collaborate to create cutting-edge new inventions. This innovative app can help users locate a person in a crowd or promote offers. Using Oculus Rift technology and headphones, in this fully immersive experience, users can customise various parts of the car, including colors, leathers and sound systems. 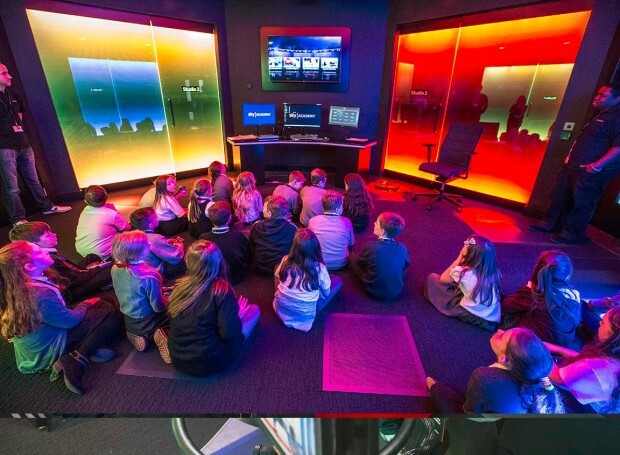 This company is perhaps most famous for their Eyeliner projections, which display 3D holograms onstage during a performance, giving artists a unique and inventive way to connect with their fans. Customers now have more ways than ever to make their shopping experience, as well as the customisation of their items, their own. Customers can buy their bags or coats completely made to order. Bags can have personalised nameplates attached. After their item is delivered, the customer can see a video about how their item was crafted, showing the design sketches and how the patterns were cut. 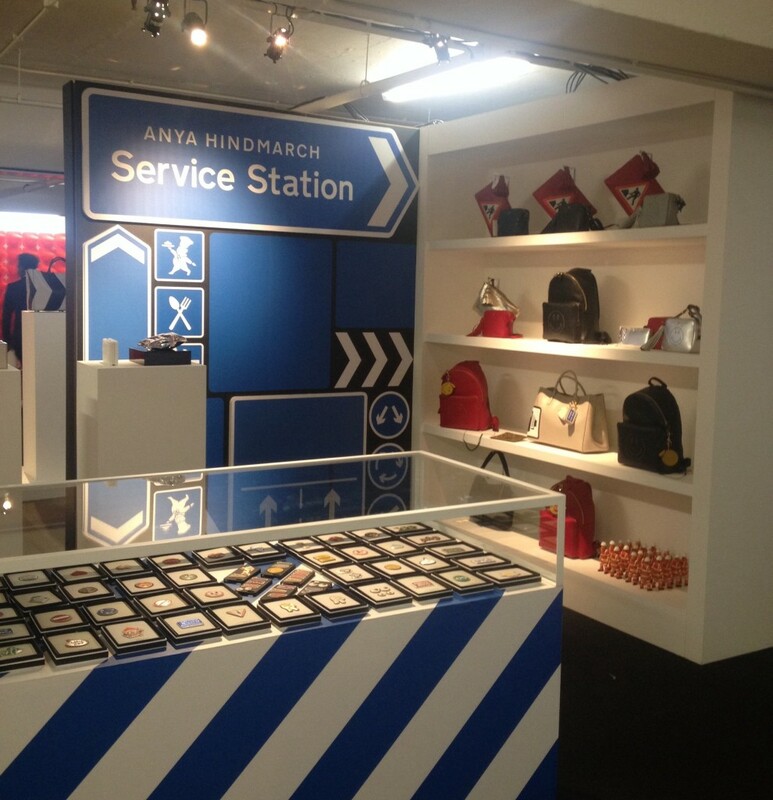 One of London’s most popular bag designers, Anya Hindmarch allows customers to customise every feature of their handbags. Based in Sydney, Australia, this shoe retailer lets customers create their own shoes using 3D designer technology. The customer gets to choose the shoe’s colour, height, and shape. Using clip technology, this commercial clip can print quickly, which is great for production. It’s undeniable that these changes put the customer even more in the driver’s seat than in previous times. This gives businesses an opportunity to engage their creativity, and forge deeper connections with their customer base than ever before. How will you empower your customers? Check out our favourite innovative companies from this year’s RBTE.